TWO HARBORS — Boaters who consistently cruise to the West End may have an added incentive to increase their trips to the island with the recent launch of the Catalina Dreaming program that lets members earn and redeem points for purchases at local businesses. 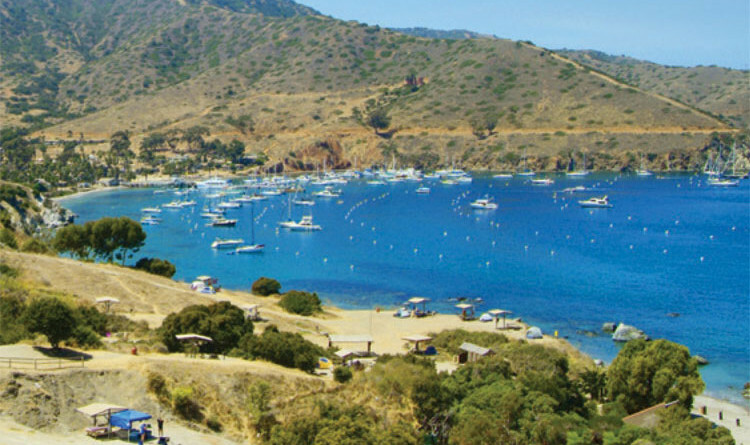 Created by the Santa Catalina Island Company, the program is designed to allow every visitor to Two Harbors to earn points that can be redeemed for various rewards. Visitors can choose from two levels: Gold (formerly known as the West End Cruising Club) and Platinum, which is only open to mooring sub-lessees. Points can be redeemed at Banning House Lodge, Dive and Recreation Center, the General Store, Harbor Reef Restaurant, moorings and Two Harbors Campgrounds. Visitors can sign up for the complimentary program online at catalinadreaming.com or in person at the Visitor Center.